At Lake Dental Care, we understand how important a beautiful smile is to our patients. We focus on providing care that promotes the lifelong health and appearance of your smile. Our mission is to deliver the highest quality of care possible. 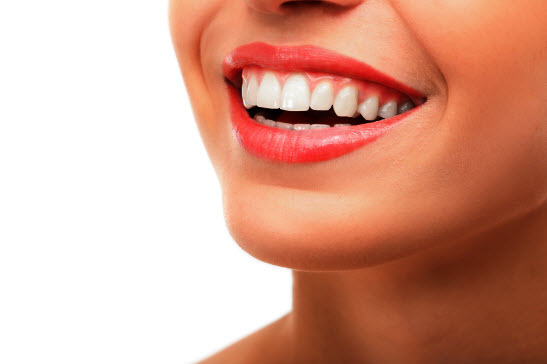 Cosmetic dentistry often involves a wide range of treatments intended to restore beauty, function, and health of a smile, from simple surface enhancements to more complex procedures. The goal of cosmetic dentistry is to enhance the overall appearance of a smile and provide discreet results. Cosmetic dental care is popular because of the versatility of many services. Many of these solutions can be tailored to address numerous visual, functional, and even sometimes, health limitations regarding your smile. Veneers have the unique ability to treat a wide variety of dental limitations that can hinder your smile’s appeal and function. Once placed, these enamel-colored shells provide a brighter, straighter, and more uniform smile. Because these shells cover natural teeth, the underlying enamel is less vulnerable to decay. Veneers also help protect once-damaged teeth from further trauma that could require more invasive treatment. Crowns are used to rebuild teeth that have lost a significant portion of their structure. Made from porcelain and shade-matched to surrounding teeth, they look and feel natural. Bridges make use of crowns and a false tooth, called a pontic, to replace one or more missing teeth. The pontic, fused to the neighboring crowns, hangs in the space, filling the gap. A step up from using bridges to replace missing teeth, these dental prosthetics are physically attached to the bone. Implant-specific restorations are permanently affixed to the prosthetic, creating a reliable dental function and improving aesthetics. Many believe cosmetic treatments won’t last as long as traditional options, but this is not the case in many situations. The longevity of any treatment, whether cosmetic or not, depends on daily hygiene practices and how often patients receive dental examinations. If patients follow dental healthcare guidelines, they will set themselves up for a long-lasting and beautiful smile.